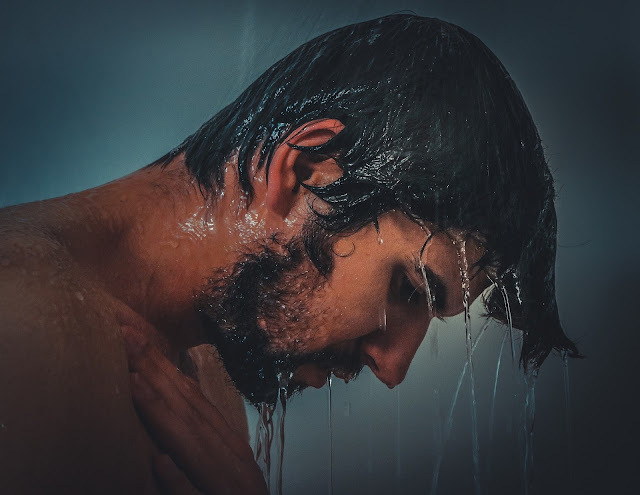 We often talk about men's seasonal skin care routines on The Male Grooming Review, but it's not often we go into detail about the importance of a men's hair care routine. Like with your skin, your hair also needs a well-groomed routine to get the very best out of its health and appearance. 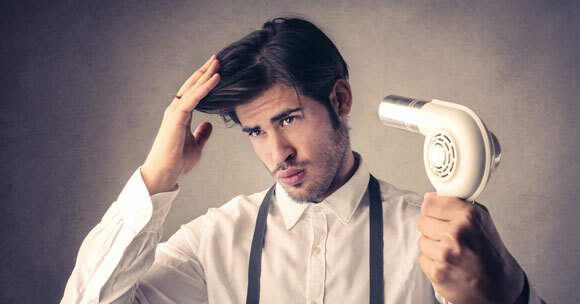 The hair loss market is thriving more than ever, but not all balding treatments do as they claim on the bottle. Choose a natural supplement or topical formula that contains key hair beneficiary ingredients such as saw palmetto, biotin and green tea extract. 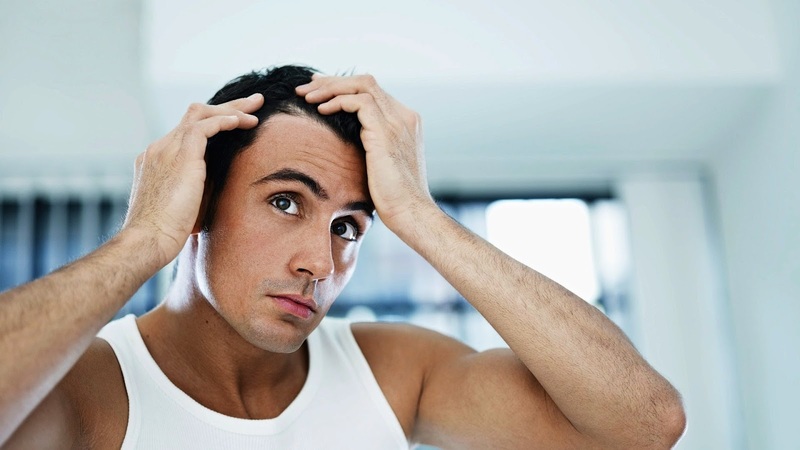 Additives like these can help strengthen your hair and block the dreaded formation of DHT (the cause of male pattern baldness). 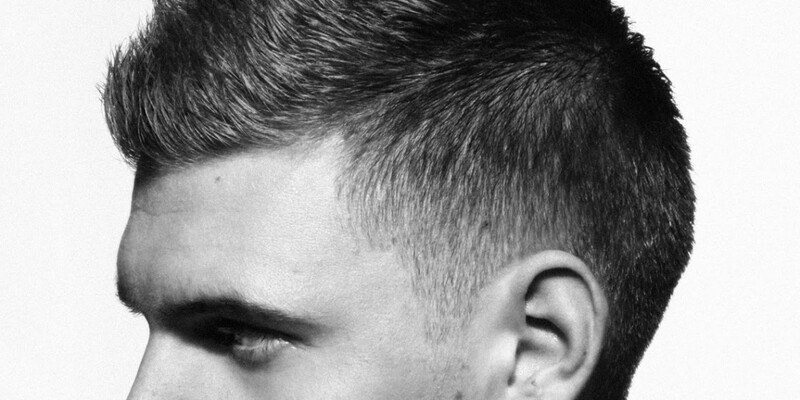 Remember, the earlier you act, the better chance you'll have of retaining a thicker head of hair in the long run.